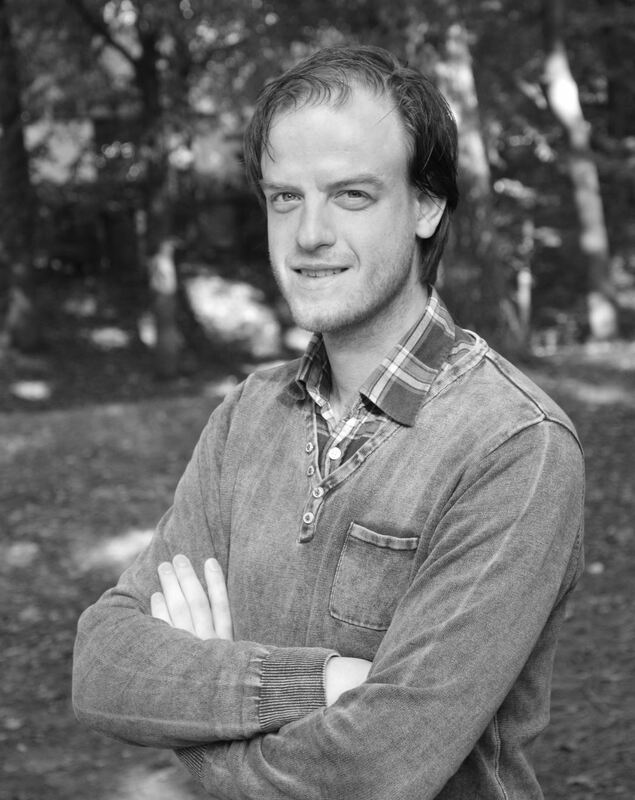 Jesper is a master student in Construction Management & Engineering at TU Delft, he finished his BSc at the faculty of Technical Policy Management. As a youngster he visited Kenya in a High School project. His MSc sparked an interest in infrastructure as a topic for both his master thesis and professionally working with contractors. He is writing this MSc thesis on the challenges that Maputo is facing as an urbanizing city, currently and in the future. His focus will be especially on drinking water (quality, supply and networks), sewage (water), groundwater and future sustainability of existing and new networks. To substantiate his research with local knowledge, interviews and site visits he will stay in Maputo during June and July 2016.